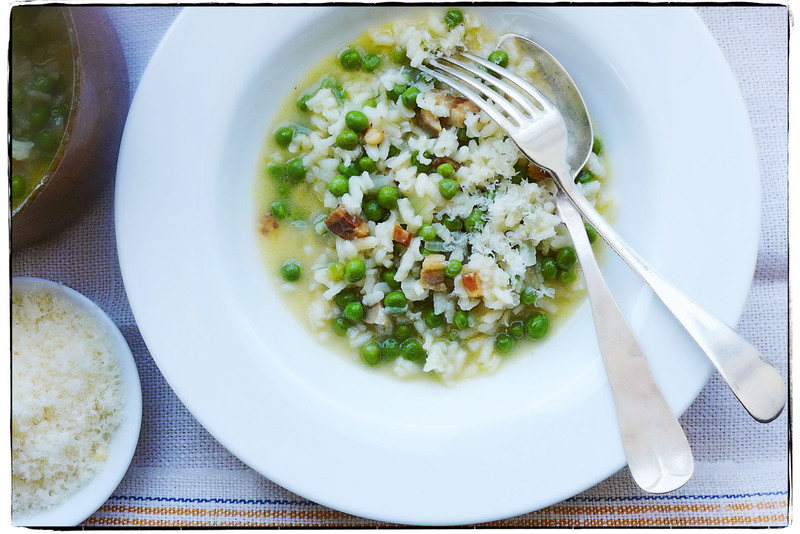 A spring lunch of risi e bisi, the soupy rice and pea dish from Venice. 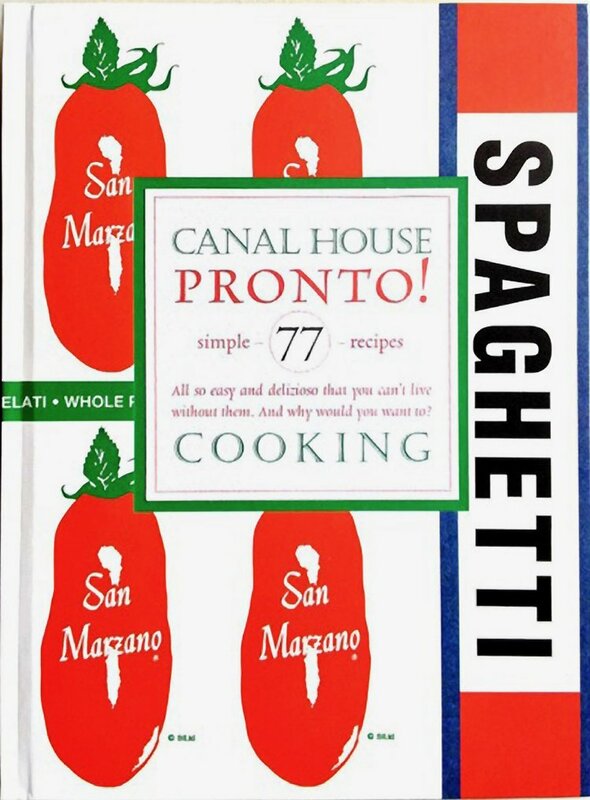 We make it with carnaroli rice so it stays loose and “wavy” the way the Venetians prefer it, peas, naturally, and tiny cubes of pancetta. Seems like just the thing to be eating on this pretty day.